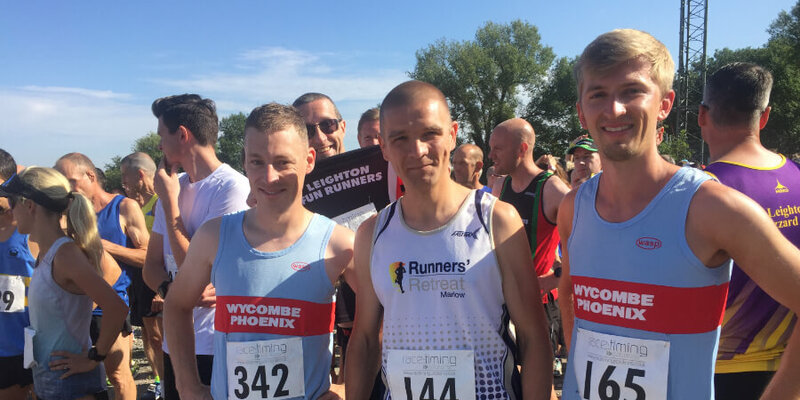 Sunday 5th August saw another successful running of the Bearbrook 10km. The course is not totally flat but there are some long straight sections that always ensure good times if you’ve judged your effort correctly. As we could probably expect from any race this summer; was a hot day! Dave Hudson and Alex Walker pulled away from the field from the start. 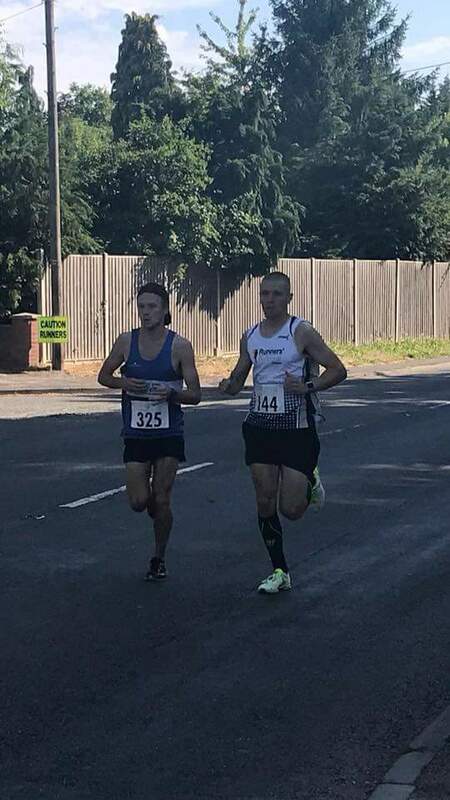 Hudson, who is begining his build for the Bournemouth Marathon, took control just before half way to pull away for a sub 33 clocking. Walker has just returned from a bloc of training in Kenya and held on for a comfortable 2nd. 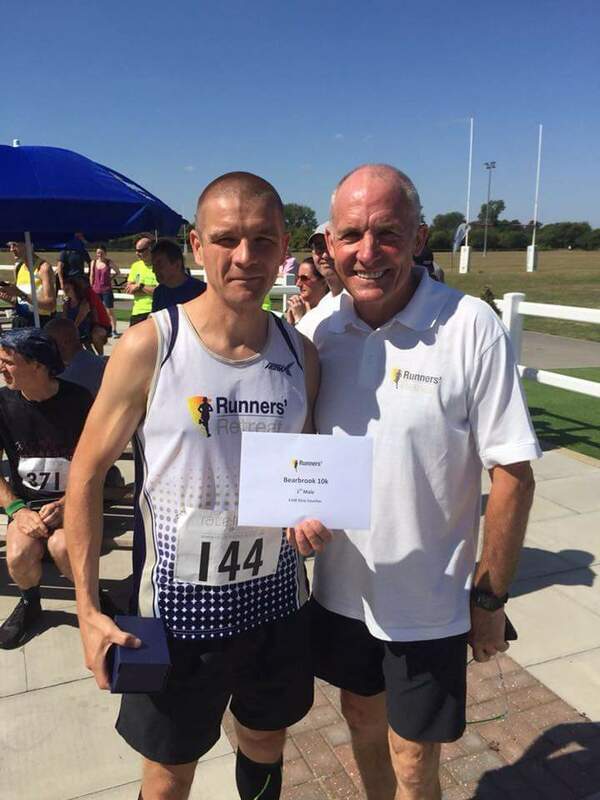 There were also very good runs a little further back from v50s Pete Summers and Derek Brown. 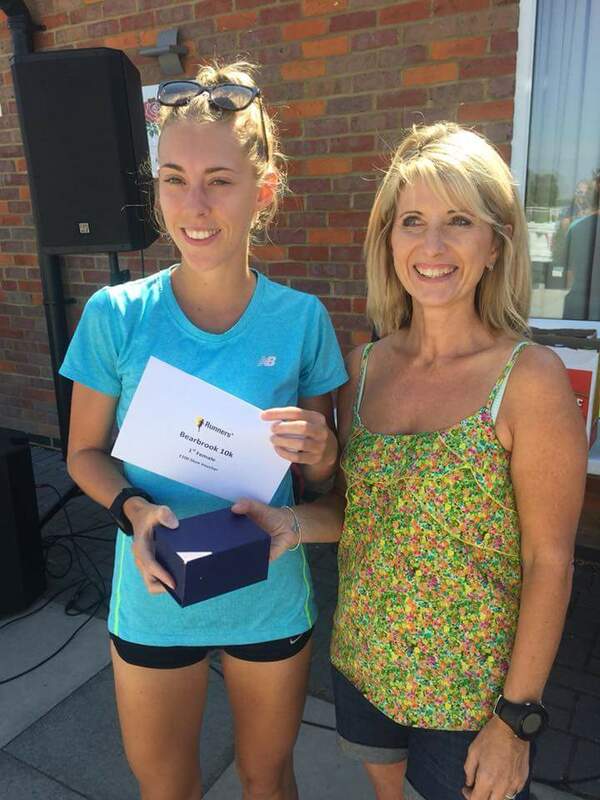 Charlie Arnell was an impressive winner in the ladies race with a 36min 44sec clocking ahead of previous winner and GB Ultra international Sam Amend. Over 300 runners completed the race. Well done to Bearbrook Runners on another great event. There aren’t many quick 10kms on the road in the summer. This is definitely one to do.